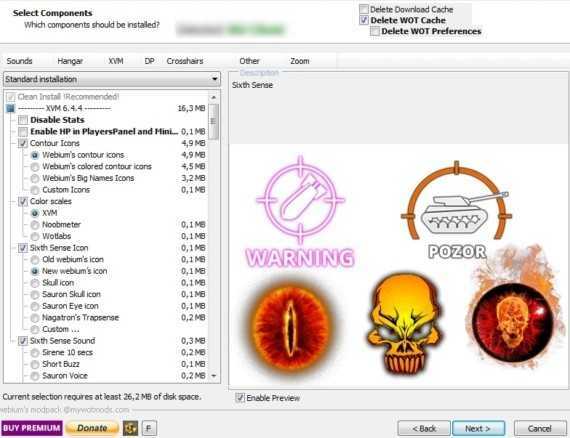 In this case there is no need to bother with copying and replacing the folders. 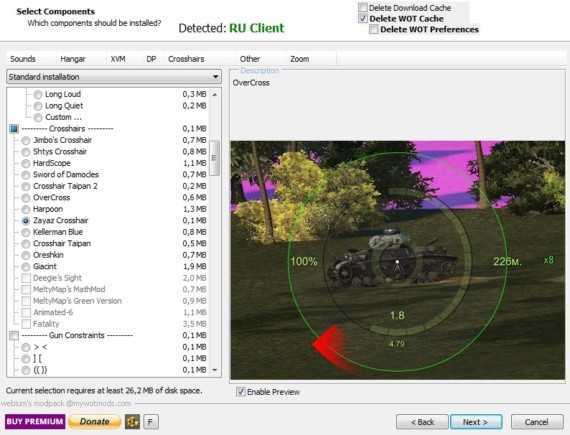 The user-friendly installer will take care about that stuff ― and it has a lot of settings so that you have the best game experience. 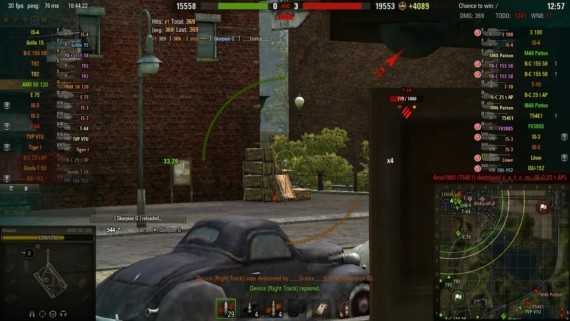 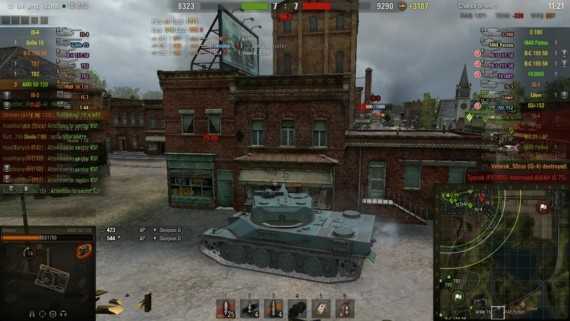 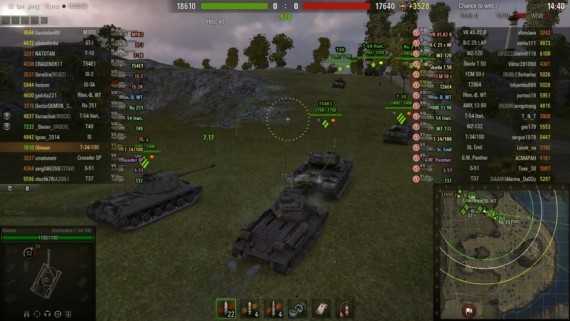 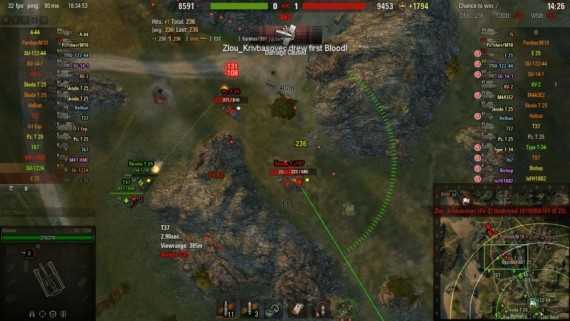 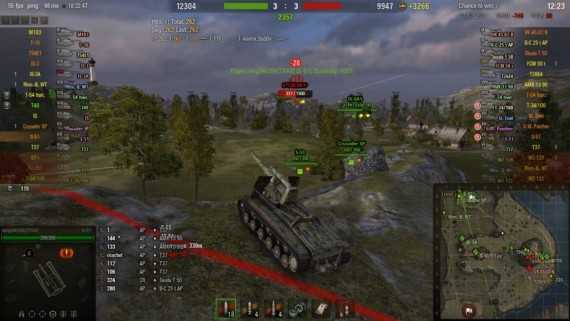 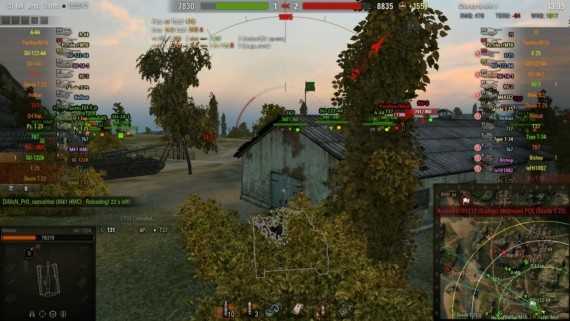 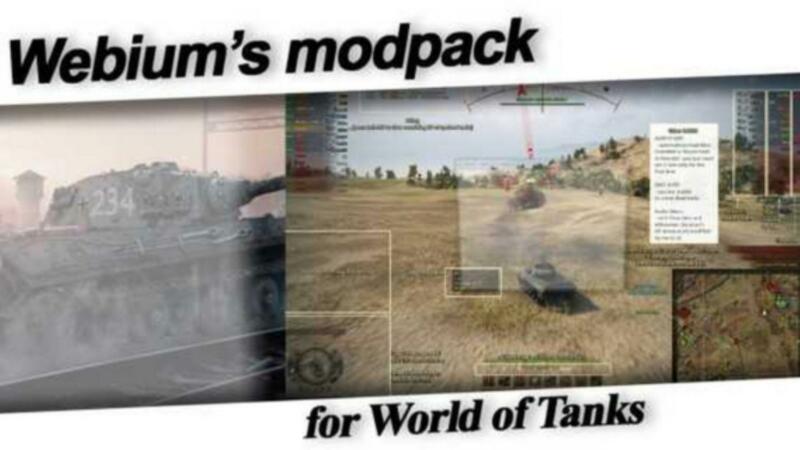 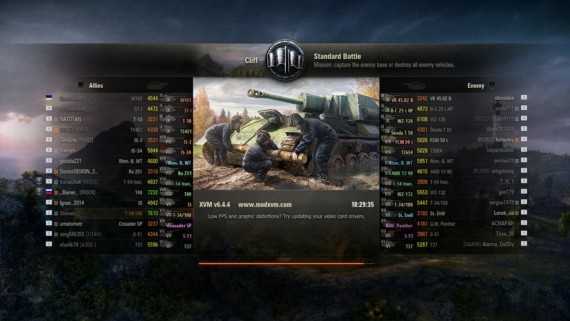 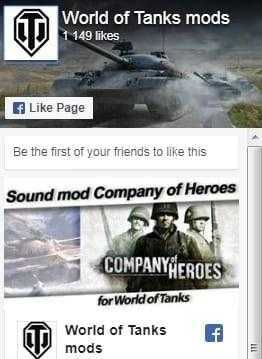 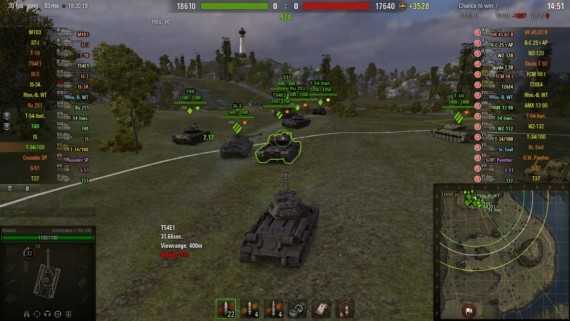 You won’t regret getting Webium’s modpack for WoT (like WoT mods Quickybaby)!